Choosing the right builder plays a vital role while buying your dream home. 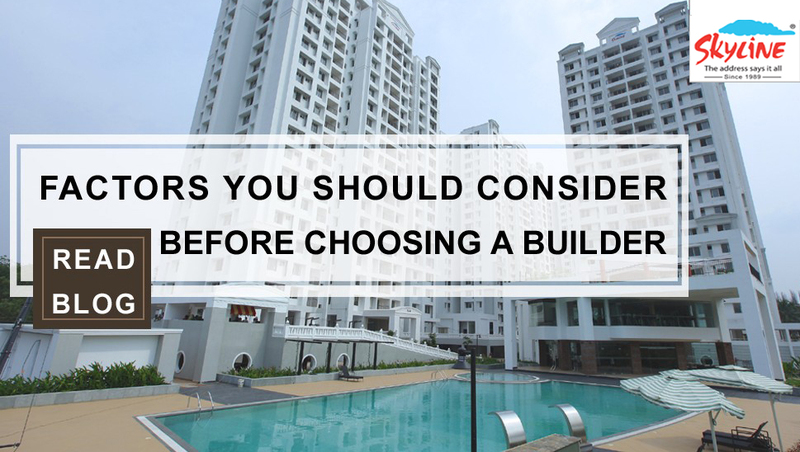 Here are some essential factors you need to check while choosing the right builder. Choose a builder with good experience and valid track record. It is vital to check the construction expertise of the builder and their years of existence in this field. This will help you understand the type of projects they have, quality of construction, specifications, on-time delivery and latest technology they implemented for construction. Before signing the agreement, it is important to check the post sales services of the builder. 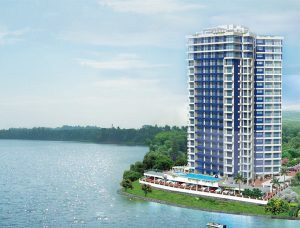 Ideally, you can avail the service of post sales from the moment you book an apartment with the builder. This includes the periodic updates of the project, helping to select the home loans of your choice, maintenance of the delivered till the formation of the resident association. Seeing is believing! Visit some of the completed projects of the builder and directly interact with the residents about their experience about the builder. You will get the real picture about the quality of the projects they are delivering, amenities provided inside the project, layout of the project, etc. After visiting the past projects, you can evaluate and validate the claims of the builder. 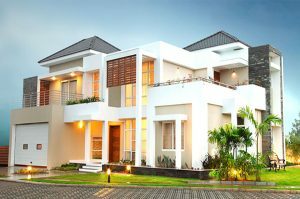 Make sure that the builder is a member of reputed builders association like Confederation of Real Estate Developers Association of India (CREDAI) or Builders Association of India (BAI). These associations provide certain rules and regulations that are mandatorily followed by the member builders. The builder who violates the rules will be blacklisted. Website of a builder is one of the major resources of information. 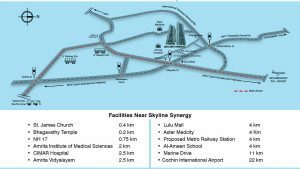 Check the information such as their current projects, completed projects, location, amenities, upcoming projects, awards, customer testimonials, etc. You can also track the property appreciation of their completed projects. A good builder is always bestowed with numerous prestigious awards for their efforts. A builder with ISO 9001 certification indicates that they ensure quality in their projects and services. Also, check the CRISIL grading of the builder. 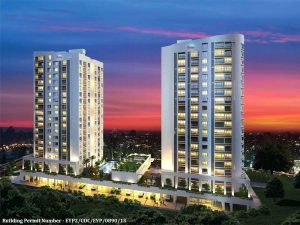 DA2+ is the highest grading given to any Kerala builder. The builder who constructs environment friendly green building projects should be a member of the Indian Green Building Council (IGBC). To know real customer experiences you need to interact with a few existing customers of the builder. A good builder will display their customer experiences on their website and social media platforms.